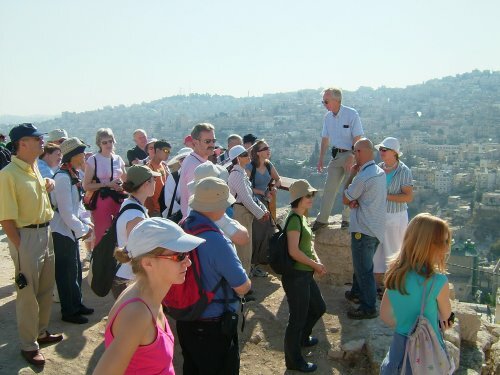 The BIBLE SITES FILM SERIES has stimulated such interest, that many have wanted David and Giselle to take them in person to visit these exciting lands! New adventures will be published here – WATCH THIS PAGE! These parties have proved exceptionally popular! 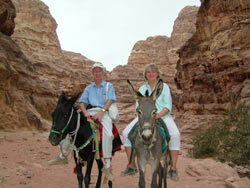 David and Giselle are held in high esteem by both the Israel Government Tourist Office and the Jordan Tourism Board. Theirs are the official films of both agencies. 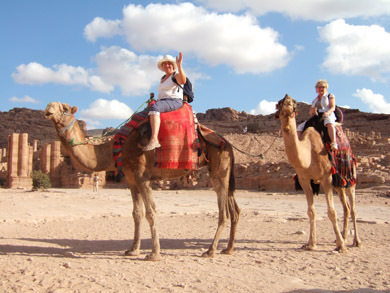 They have extensive experience of these lands and their peoples, great insights from extensive research, and enjoy the friendhip of the finest guides. They've received many enthusiastic accolades from the participants in their previous pilgrimages - see below. It's been an enormous privilege to be a pilgrim with you both. Truly each day was VERY exciting! We thank God for your passion about the word and Jesus and amazing ability to bring it alive. Great planning and execution of the trip! An experience I will never forget. Wonderful and SO exciting! Great from start to finish! A trip of momentous Biblical proportions! A truly moving experience! 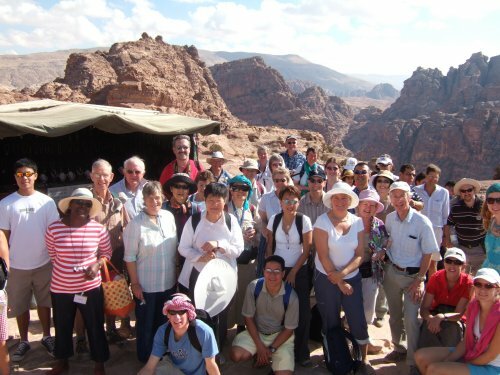 What a wonderful, inspiring, and spiritually refreshing holiday - great group of pilgrims!